Pre-register your new student online. Once you've completed your online registration, bring the required documentation to our enrollment office at 7425 Willis Road, Ypsilanti--located at the west end of Lincoln High School. LINCOLN WEB STORE NOW OPEN! The new Lincoln District Web Store is now online. 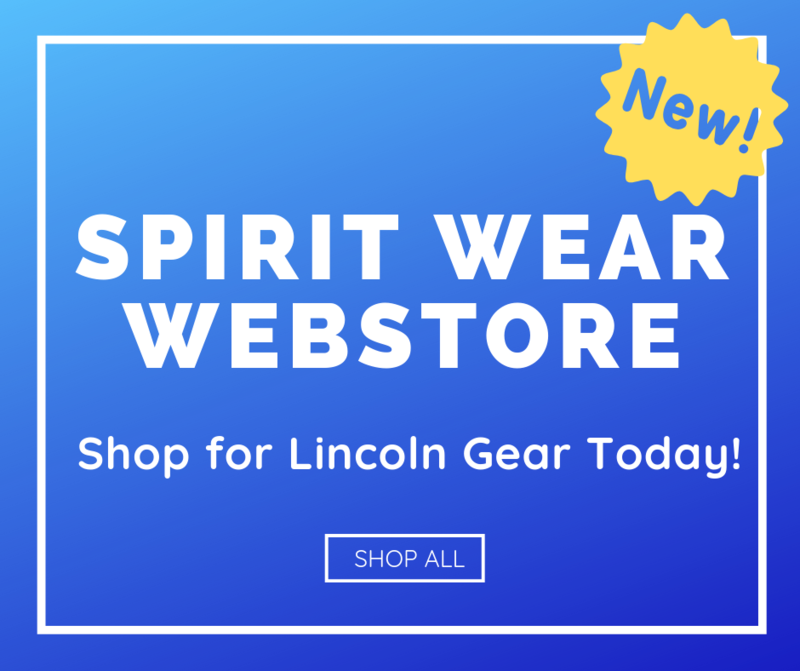 Check out all the great spirit wear and make sure you're decked out to show your LINCOLN SPIRIT! Be sure to put your order in before 4/30 before the store closes. The next window won't be open until Back-to-School in August. Get your order in now! Didn't make it to the Parent Info Nights? 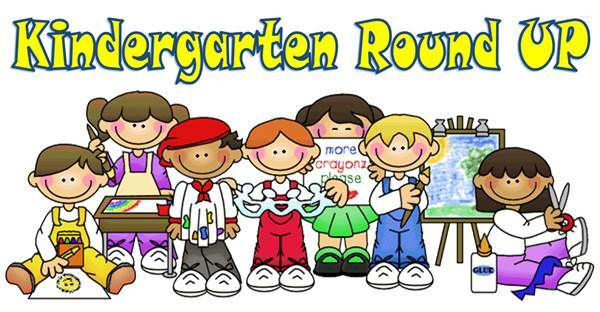 You can sign up for one of the April Kindergarten Roundup appointments online. Classes forming now for 2019-2020. Children must be 4-years old by September 1st for Great Start Readiness Program (GSRP). Children must be 3-years old by December 1st for Head Start. For more on these programs visit Washtenaw ISD Preschool Programs. In an effort to help with transportation communication, please find the following instructions to sign-up for the REMIND App. The Transportation Department will use this for parents/siblings/babysitters/etc. to receive updates with regards to Lincoln Transportation. This will allow multiple people to receive the message instantly. Robo Calls will still still be sent out, but this will allow us to send out last minute notices immediately. Thank you for supporting us in our communication efforts. Lincoln Consolidated Schools is pleased to announce that substitute teacher pay has increased to $90.00 per day and substitute paraprofessional pay has increased to $10.00 per hour. For more information visit Edustaff's website at www.EDUStaff.org or call 877.974.6338. ARAMARK is looking to hire Food Service positions. Please visit www.aramark.com/careers for more information. Contact Food Service at 734-484-7072. NOW HIRING NOON SUPERVISORS. Contact Human Resources at 734-484-7002 for more information. Pre-concert rehearsal is at 6:00 pm. STUDENTS ONLY will be allowed into the Auditorium. Doors open to the public at 6:45. The concert will begin at 7:00 p.m. Concert Attire: 6th and 7th Grades. Black pants or skirts. White shirts. Black shoes. No T.-Shirts, please. 8th Grade: Girls, Burgundy dresses. Black pants, White long sleeve shirt with a collar and Burgundy Ties which will be handed out on the day of the concert. HELP VOLUNTEERS NEEDED!!! If you are willing to help we need it! I need: Parents to sit with our choir students to cue them when to come on stage. Parents to meet choir students as they exit the stage and return them to their seats. Parents to stand outside the door in the lobby to guide students to the auditorium as they arrive. Set up Clean up etc. If you are available, please email me at robbins@lincolnk12.org asap and leave me your name and number and the name of your child. Tentative Date: Acceptance letters to be given to NJHS inductees. Congratulations to Chris Grajczyk, Community Education Clerk for being named Employee of the Month for April, 2019. The Board of Education presented her with a certificate and gift card provided by Rehman Robson. 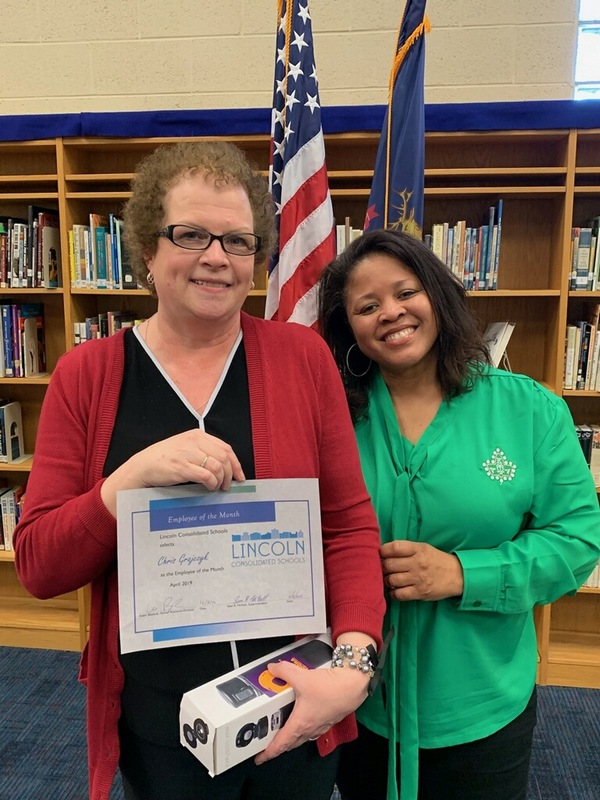 Thank you Chris for all you do for Lincoln Schools! Lincoln Consolidated Schools stands firm in our commitment to supporting ALL students and their families, regardless of national origin, religion, or immigration status. Children have a constitutional right to to equal access to education, and public school districts have an obligation to enroll and educate students without discrimination. At Lincoln, we benefit from the experience, perspective, and culture of a community that brings diverse learning to our classrooms and schools. We will continue in our commitment to families to provide the best educational experience for all students. In Lincoln Consolidated Schools we recognize the significant benefits of an inclusive, safe environment that fosters and builds a respectful, dynamic, diverse educational experience. We celebrate our welcoming and inclusive environment for our students, families, staff and administration. We are committed to diversity, equity and inclusion. Diversity includes race and ethnicity, socio-economic status, language, culture, national origin, religious commitments, disability status, age, gender, gender identity and political perspective. We do not support any form of discrimination and are intentional in our efforts to ensure that differences are respected.